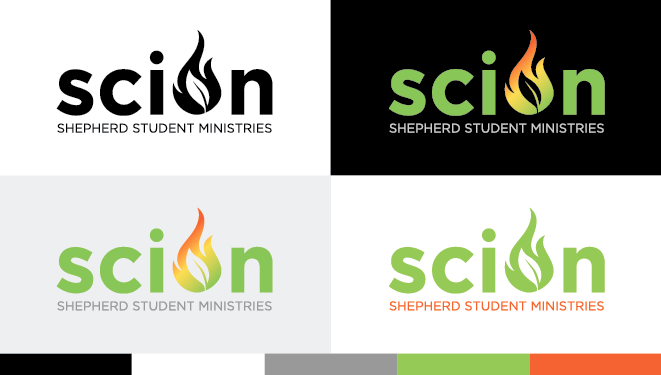 I was asked to crank out a quick brand for a student ministry in Columbus, Ohio which incorporated a burning bush. I could have gone in many different directions but I prefer to keep things simple. Here’s the final logo presented in a few different ways. It’s gonna look killer on t-shirts!